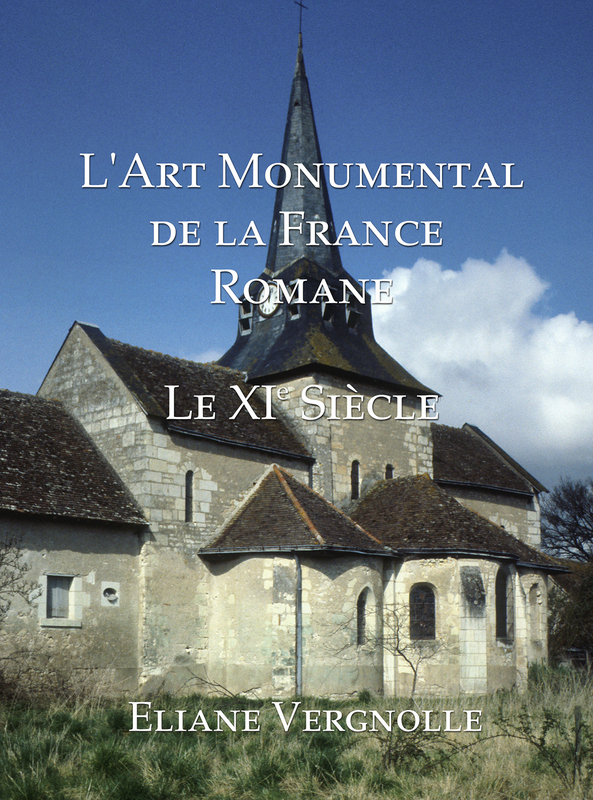 The most important of Eliane Vergnolle’s publications focus on the study of Romanesque art in France. In particular, she has concentrated on the period during which this type of art was born and has investigated the processes which, from the beginning of the 11th century onwards, led to the renewal of monumental sculpture in several regions. 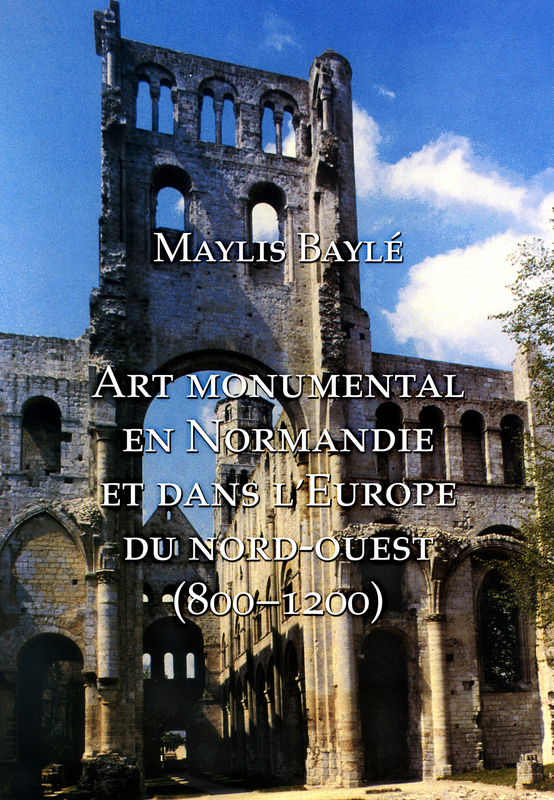 Having investigated previous methods of analysis, she has proposed a new way of looking at the chronological order of the first steps in this period, notably from the example of the exceptional workshop which created the abbey of Saint-Benoît-sur-Loire. Her study of the Corinthian capital and its multiple transformations came about from a greater understanding of the notion of the Renaissance of Antiquity, which recurs throughout the period. 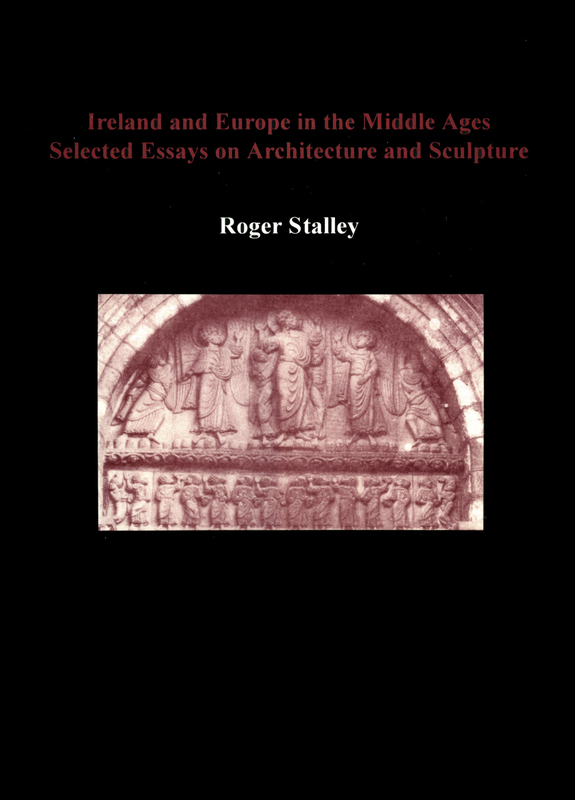 Other studies concentrate on the role of sculptural decoration in the buildings, as well as the genesis of certain forms of architectural structure. 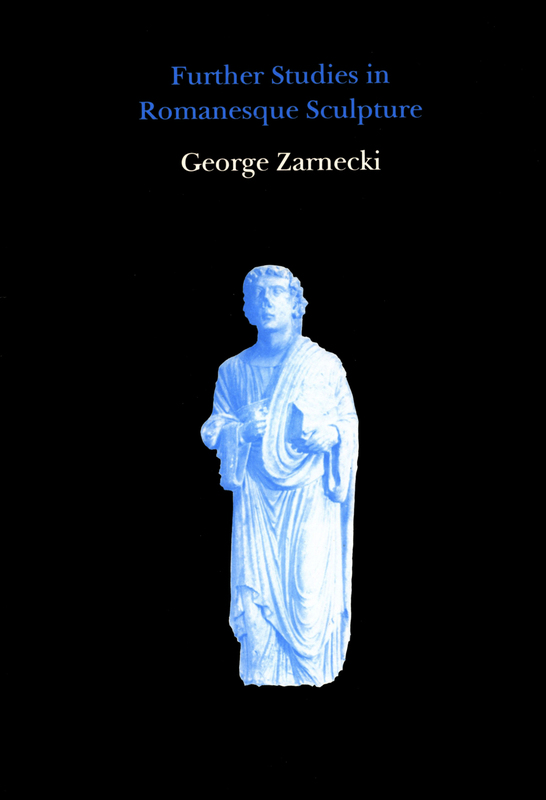 Much of this research has appeared in the form of monographic studies of important individual monuments. 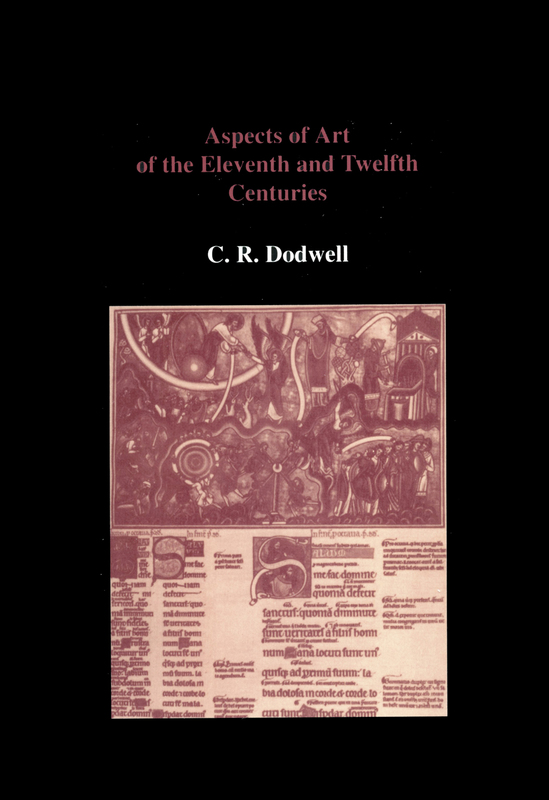 These nineteen studies are principally concerned with the Loire valley, the Berry, the Bourbonnais and Burgundy and they delineate the artistic landscape of those regions which were among the most precocious and the most inventive in the Capetian kingdom.